Raising funds to acquire a significant piece of Yungas forest of northern Argentina is a priority for World Land Trust (WLT) now that an important property has come on the market. The property in question, El Pantanoso, is of great strategic importance because it forms a corridor between Calilegua National Park to its south and Estancia Urundel, a large tract of contiguous forest to its north. 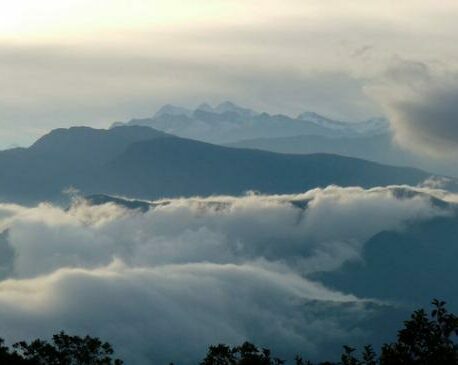 The Yungas lies along the eastern slope of the Andes and covers parts of Peru, Bolivia and Argentina. Its biological distinctiveness merits its status as regionally outstanding, but the forests are threatened by deforestation. WLT is working in partnership with Fundación Biodiversidad Argentina (FBA), one of WLT’s three partners in Argentina, to develop the Pantanoso project, raise funds and put in place a conservation programme for the property. Measuring more than 10,000 acres (4,400 hectares), El Pantanoso lies in the Southern Andean Yungas ecoregion, an area of humid forest which stretches from south western Bolivia to north western Argentina. Importantly, El Pantanoso has been protected from logging and incursion for the past 35 years. Encompassing river valleys of the Morado and Pantanoso rivers, the property is an important ecological corridor particularly for wild cats: Jaguar (Panthera onca), Puma (Puma concolor), Margay (Felis wiedii), and Jaguarundi (Puma yagouaroundi). It is also home to other threatened species including White-lipped Peccary (Tayassu pecari), Collared Peccary (Pecari tajacu), and Lowland Tapir, also known as South American Tapir and Brazilian Tapir (Tapirus terrestris). 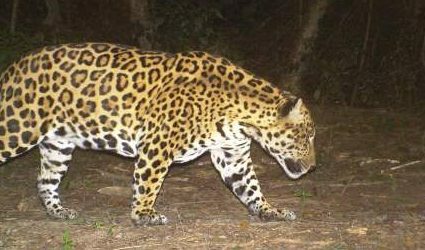 “The very delicate situation of the South American Jaguar in Argentina and the fact that the Yungas is one of the remaining habitats for this emblematic species is now an additional factor in the very high priority attached to this biome,” explained Obdulio Menghi, President of FBA. The Southern Andean Yungas ecoregion of Bolivia and Argentina covers 61,100 square kilometres (23,600 square miles) along the eastern slopes of the Andes at an altitude of between 800 and 3,000 metres above sea level. 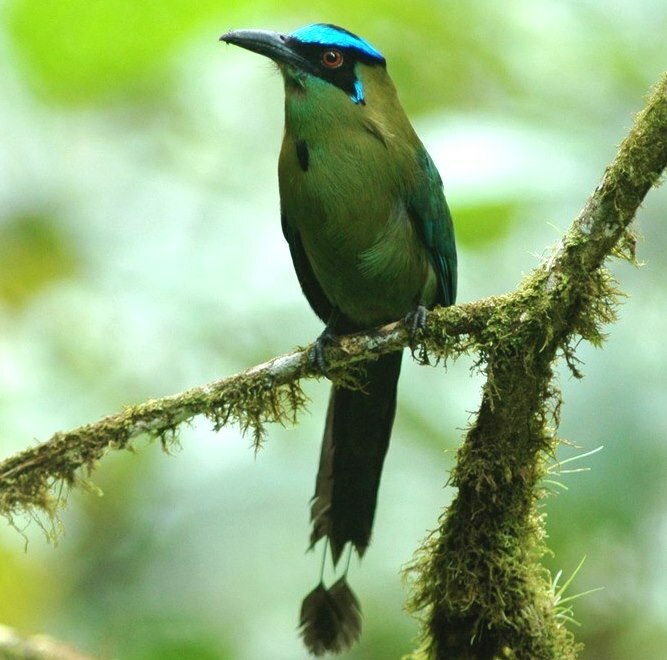 A Blue-crowned Motmot: one of the colourful residents of El Pantanoso. © Fundación Biodiversidad Argentina. The topography of the region influences the climate and the annual rainfall is some 2,500 millimetres (98 inches). 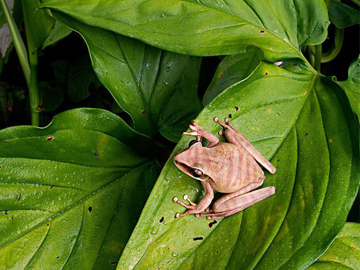 As a result, the ecoregion supports a wide diversity of flora and fauna within a tropical and subtropical moist broadleaf forest. Biodiversity studies in the area have identified in excess of 120 species of tree, 140 species of butterfly, 350 species of bird and 120 species of mammal. Birds with ranges restricted to this ecoregion include the Red-faced Guan (Penelope dabbenei), Rothschild’s Swift (Cypseloides rothschildi), and the Rufous-throated Dipper (Cinclus schulzi). Over recent years, trail cameras on the property have recorded a wide range of species, including Jaguar and Lowland Tapir, both pictured above. The most extreme cases of deforestation in Argentina are in the Yungas forest and in the Chaco, which lies to the east of the Yungas. The main cause of deforestation is agriculture – particularly for the production of soya beans and sugarcane. In addition, all land outside the protected area network is usually subject to intense logging. Although this timber extraction often doesn’t involve wholesale forest clearance, it does significantly alter forest composition. It also exacerbates habitat fragmentation and enables easy access for hunters and illegal loggers. The Yungas region is situated in an oil basin, and active oil exploration is leading to road construction and enabling unregulated access to previously inaccessible areas of forest. In order to ensure income for the long term protection of the property and the support of the local community, FBA is planning a conservation programme that will encourage small scale enterprise and job creation in research, ecotourism and eco volunteering. FBA also proposes to form a partnership with Calilegua National Park to secure ranger patrols in addition to WLT’s support for a Keeper of the Wild. The cost of acquiring the property and delivering a three year conservation programme (which includes funds to support a Keeper of the Wild), is in the region of £800,000. WLT is urgently raising funds for the acquisition of this vital wildlife corridor and any funds raised through the Big Cat Appeal will help to secure a deposit on the land giving WLT three years to raise the additional funding. 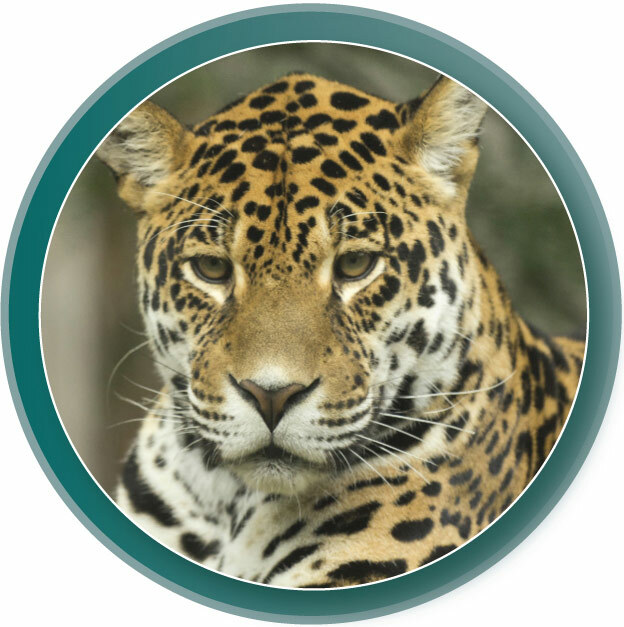 You can help save this important habitat for Jaguar by making a donation to WLT’s Big Cat Appeal.